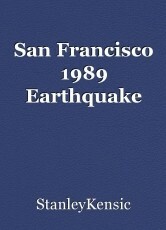 A brief report on the 1989 San Francisco Earthquake. 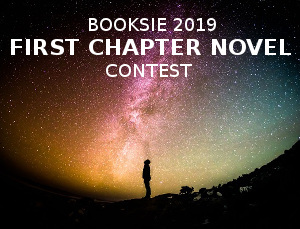 © Copyright 2019 StanleyKensic. All rights reserved. Mystery of the orange girl.